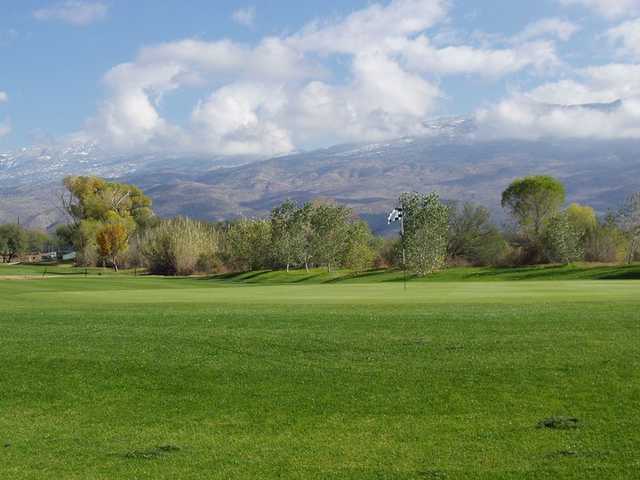 Forty Niner Country Club is an upscale, semi-private facility designed by William Francis Bell and known for its lush, mature landscaping and excellent course conditioning. 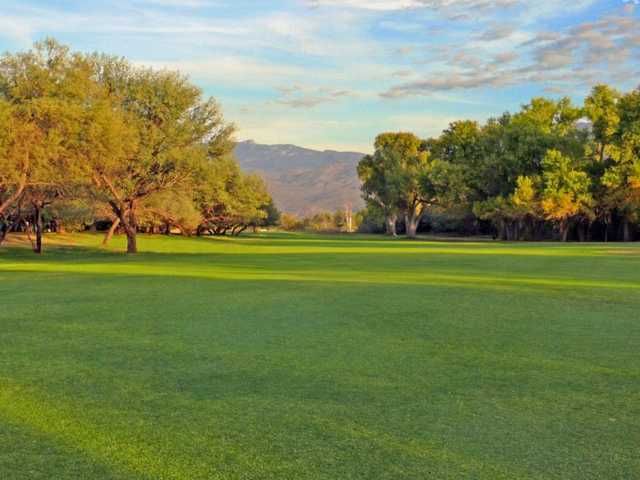 It is lined with mesquite, giant cottonwood, eucalyptus and weeping willow trees. 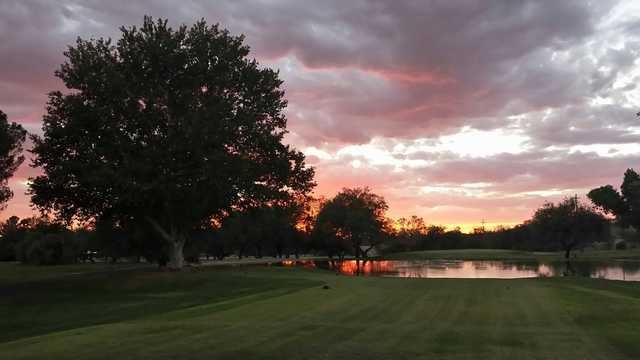 Forty Niner Country Club is an upscale, semi-private facility designed by William Francis Bell, a prominent golf course architect during the 1950's and 60's. 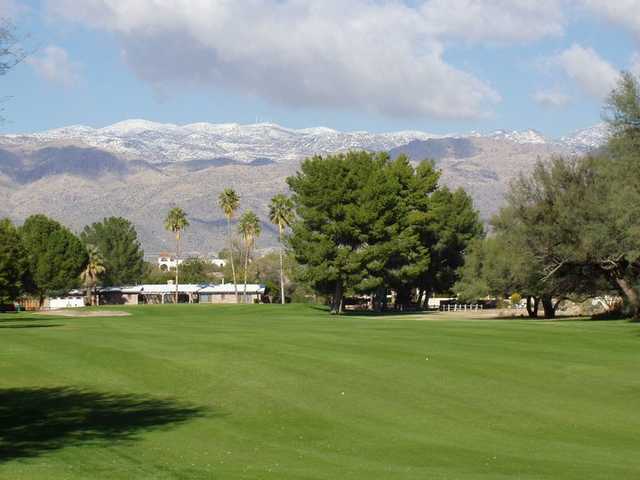 Forty Niner is known for its lush, mature landscaping and excellent course conditioning. 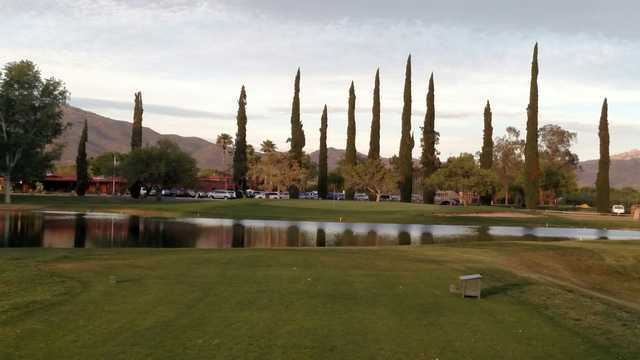 It is lined with mesquite, giant cottonwood, eucalyptus and weeping willow trees. 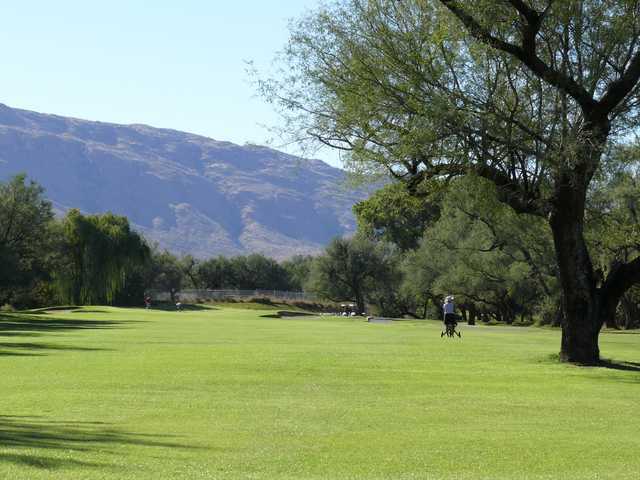 Built as a small private golf community, the rural flavored routing plays along residential properties set well back from the course boundaries and buffered by stands of mesquite trees. 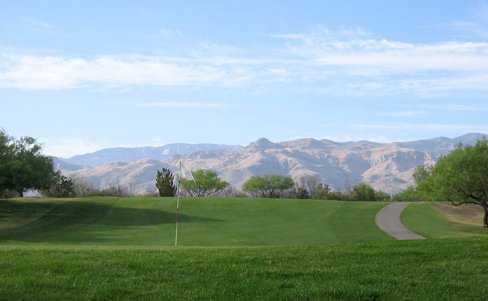 The Forty Niner's modestly rolling terrain plays to slightly elevated greens protected by sand bunkers. 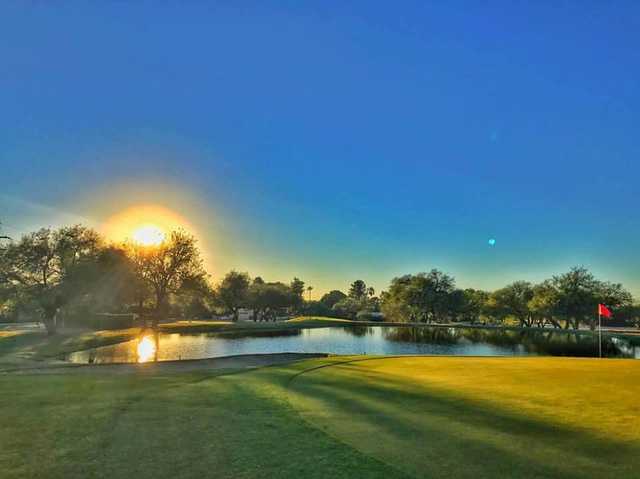 The new clubhouse renovation adds greatly to the overall ambiance and congenial atmosphere shared by its staff, club members and their guests. The new owner has put some hard work into this course, the course is green and clubhouse is better than ever. well done, thanks Ron!! !